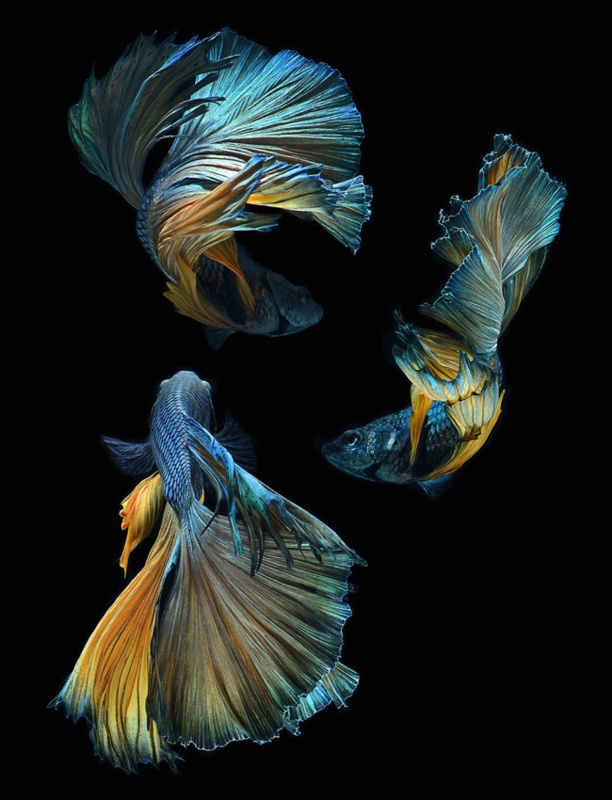 Stunning new portraits of Siamese Fighting Fish by Visarute Angkatavanich #ArtTuesday « Adafruit Industries – Makers, hackers, artists, designers and engineers! 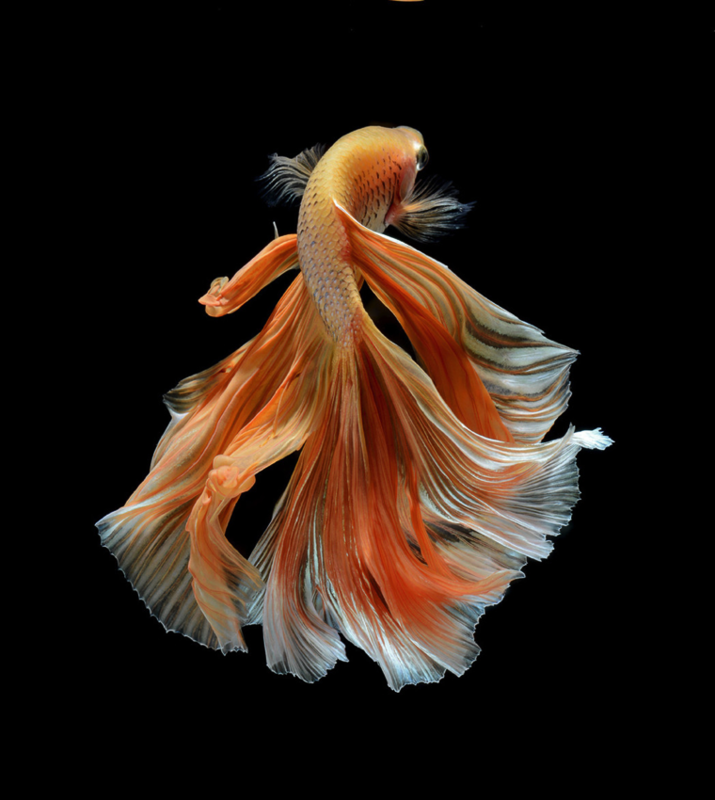 Bangkok-based photographer Visarute Angkatavanich continues to capture some of the most elegant portraits of fish we’ve seen. 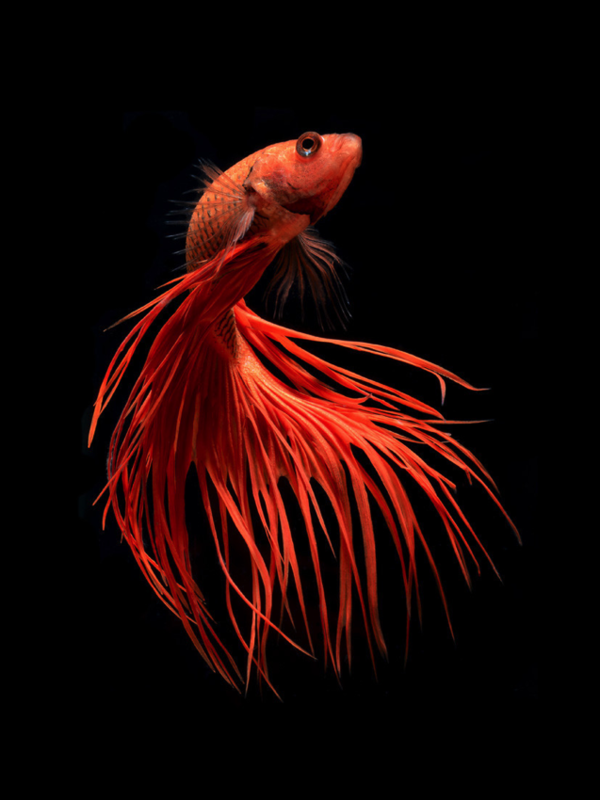 His intimate, crystal-clear photos of Siamese fighting fish (betta) make it seem as though they are suspended in air instead of water. 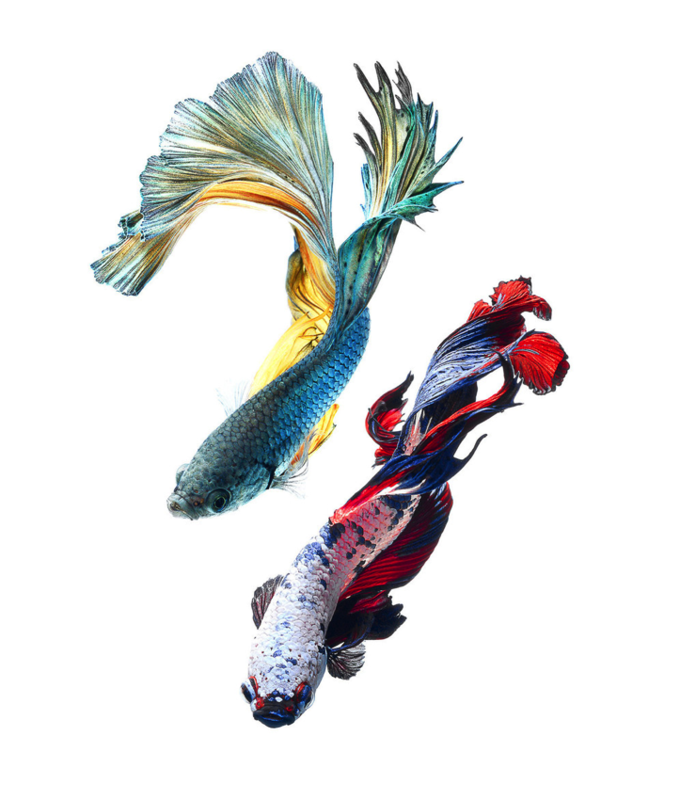 Angkatavanich recently told Popular Photography that he only started photographing the fish after encountering them for the first time three years ago at a fish show and has since become obsessed with the different species which vary greatly in size, shape, and color patterns. Limited edition prints of his work are now available through La Lanta Fine Art.